BALTIMORE, April 02, 2009 – DEWALT, a leading manufacturer of industrial power tools, announces National Power Tool Battery Recycling Month. During the month of April, users who recycle any power tool battery at one of DEWALT’s 87 service centers will receive a $10 discount on battery purchases. DEWALT executed a similar promotion in October 2008 and collected more than 23,500 pounds of rechargeable batteries. With millions of professional contractors using its cordless tools, DEWALT is making it easier for users to recycle and aid in helping the environment. The Rechargeable Battery Recycling Corporation (RBRC), a non-profit public service organization dedicated to recycling used rechargeable batteries and old cellphones, has provided DEWALT with recycling bins to place in each of its 87 service centers. Users can recycle Nickel Cadmium (Ni-Cad), Nickel Metal Hydride (Ni-MH) and Lithium Ion (Li-ion) batteries from any battery manufacturer at service center locations nationwide. 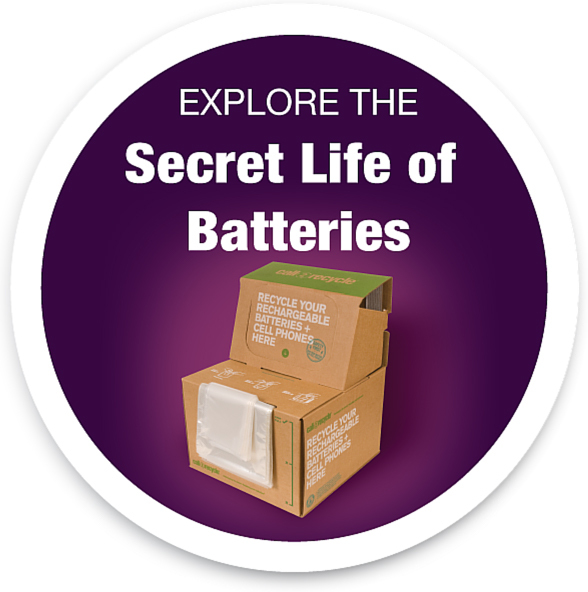 RBRC will then collect the batteries and recycle them for future use through its Call2Recycle® program. As a way to generate awareness and increase participation in the program, DEWALT will provide an instant $10 discount for battery purchases to users who recycle their batteries during the month of April.